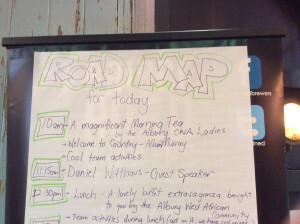 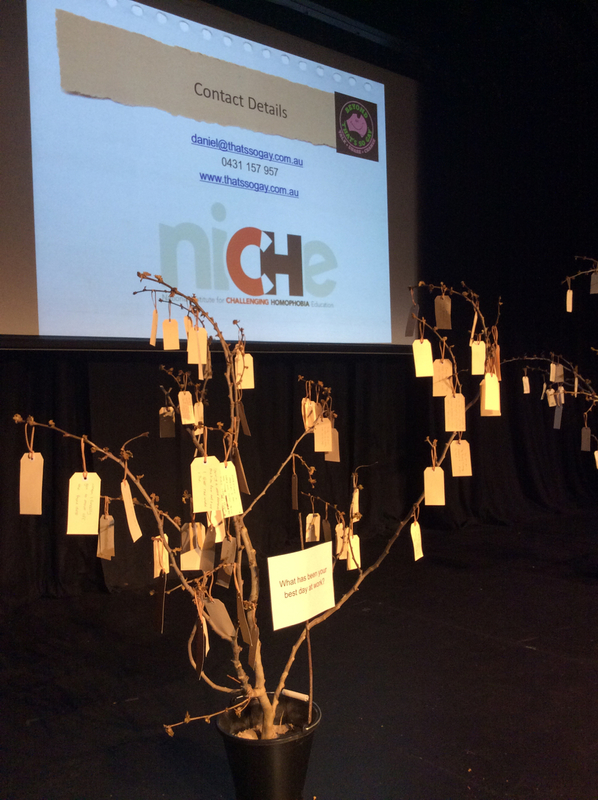 Travelling to the Victoria/NSW border, Daniel Witthaus, Founder and CEO of the National Institute for Challenging Homophobia Education (NICHE), gave a keynote presentation to Intereach staff who’d come from halfway across NSW. 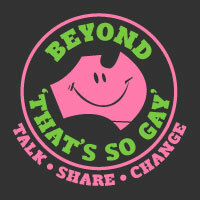 About 100 staff heard about the latest research about LGBTI people’s experience of mainstream health services, the three critical points of a client’s care journey* and practical strategies for supporting LGBTI people and challenging homophobia and transphobia. 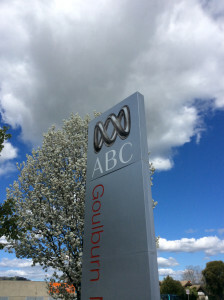 Daniel also chatted with local ABC radio about his work.